To say the smartphone industry's decision to begin adding "notches" to its flagship devices has been a controversial move would be a massive understatement. Apple was the first to try the concept out in its phones, but the rest of the industry, barring a few holdouts, has been quick to follow suit. 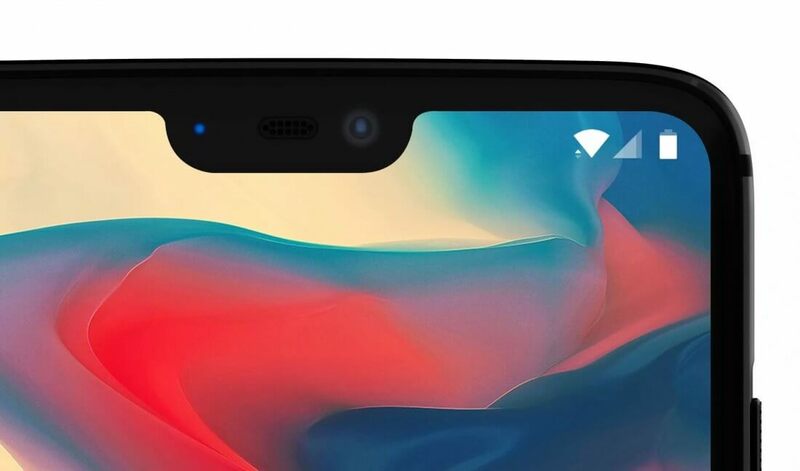 Given the explosive growth of the notch, it's no surprise to see some major industry players express an interest in reigning in the trend. In a developer-oriented blog post published Tuesday, Google revealed a few new guidelines for Android phonemakers to follow in the future. "...devices may only have up to one cutout on each short edge of the device," the blog post reads. "This [means that you] won't see multiple cutouts on a single edge, or more than two cutouts on a device." Google adds that device makers will not be able to place cutouts on the left or right "long edges" of their devices. This is a logical restriction, given that one of the central promises of notched phone designs is additional uninterrupted screen real estate. To be clear, there aren't any mainstream devices with more than one notch available at the moment. As such, these restrictions are mostly moot for now. However, Google's decision sets an important precedent for the future of Android, simultaneously reigning in device makers' while also making it easier for app developers to create more consistent user experiences.